There is nothing quite like a soufflé at the end of a lavish dinner party. 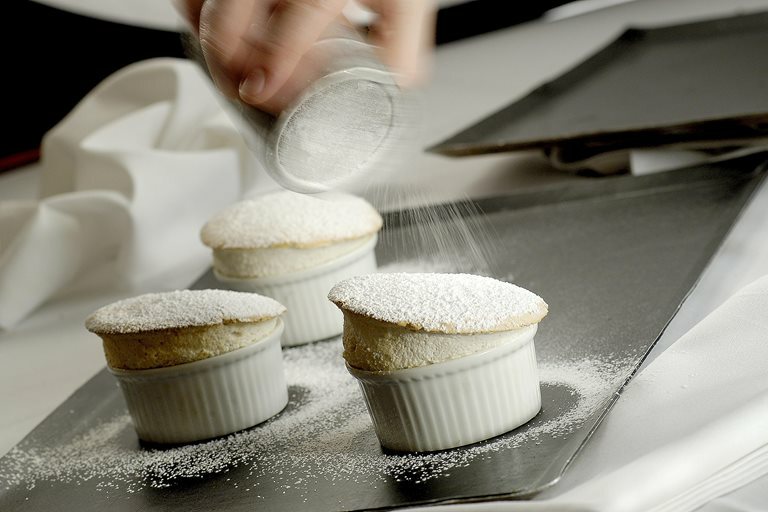 This hot banana soufflé recipe can be made in advance and Paul Heathcote recommends serving with some vanilla ice cream. In a large bowl measure out four heaped dessertspoons of the banana pulp mixture, take a third of the meringue and mix thoroughly to achieve a paste.